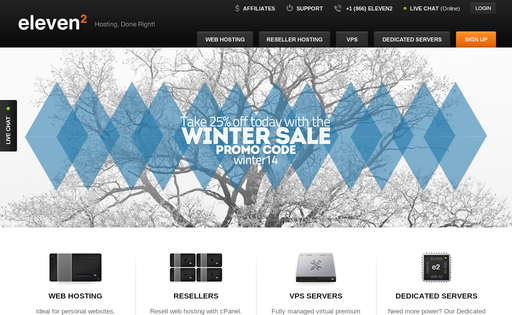 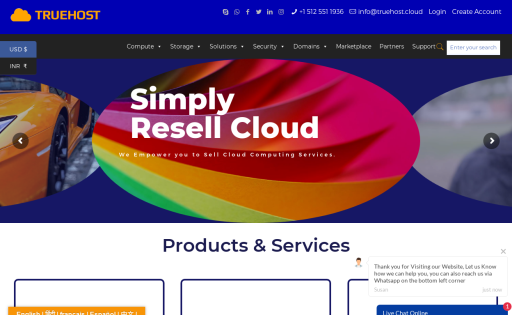 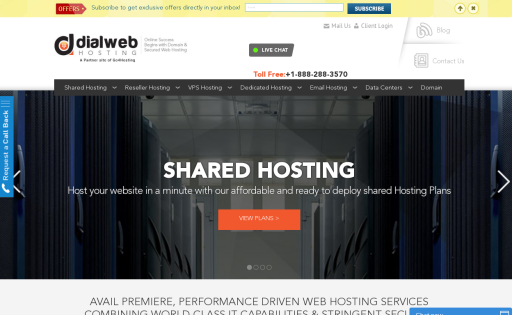 Williams Web Solutions (WWSHosting) provides website hosting, vps, dedicated servers, and business-class email hosting. 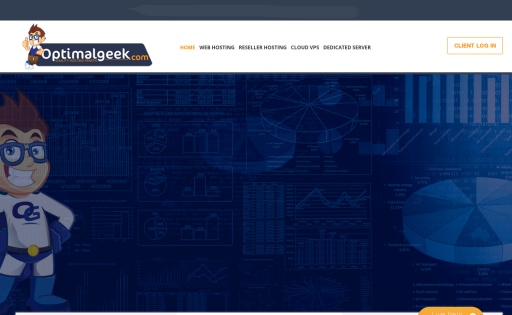 Optimal Geek - OptimalGeek.com, LLC is a comprehensive web hosting company with dedicated industry professionals based in McAllen, Texas United States. 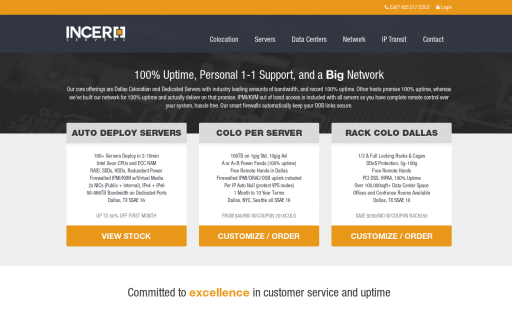 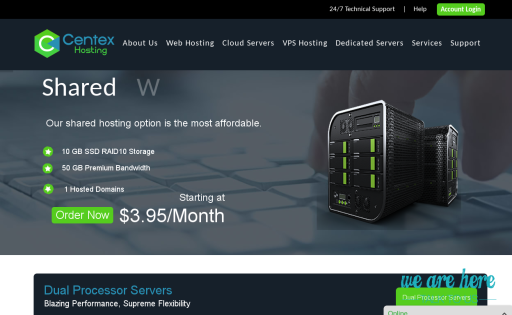 We offer a range of affordable hosting packages and fully managed VPS packages for the success of your web enterprise. 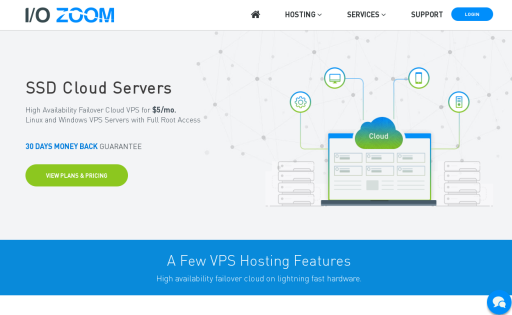 IO Zoom (www.iozoom.com) is a web hosting company specializing in SSD cloud VPS and WordPress hosting. 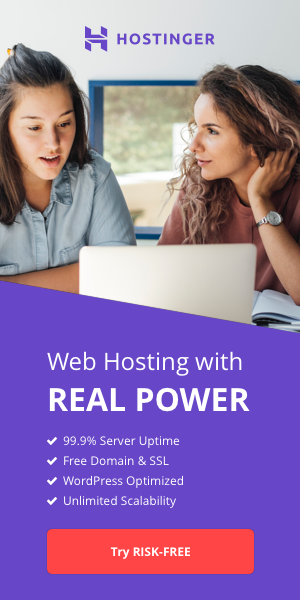 Perfect for web designers/developers, digital marketers, startup host/companies, and businesses needing more power and control. 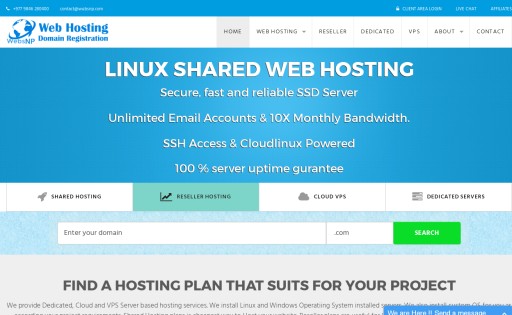 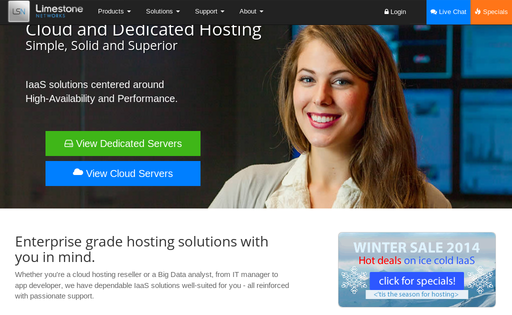 Cloud VPS plans starting at just $5/month. 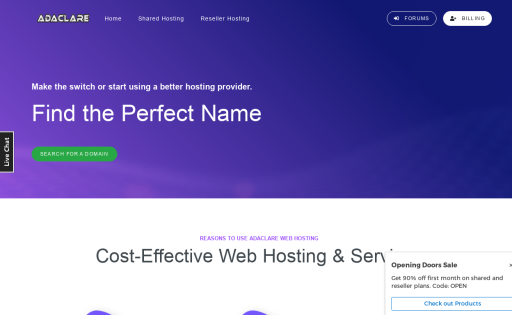 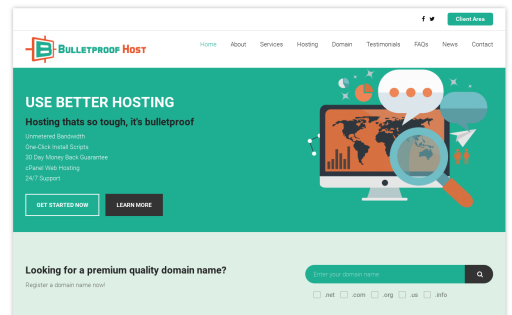 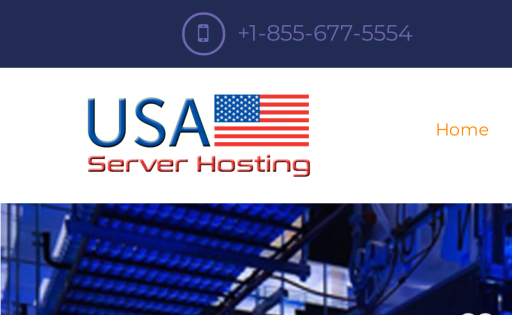 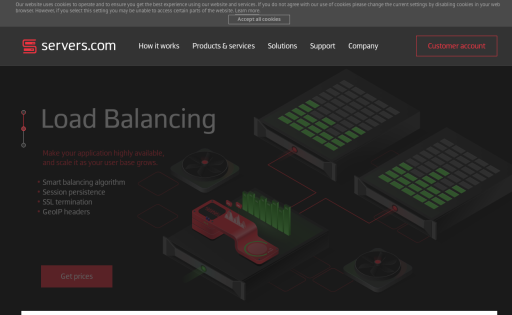 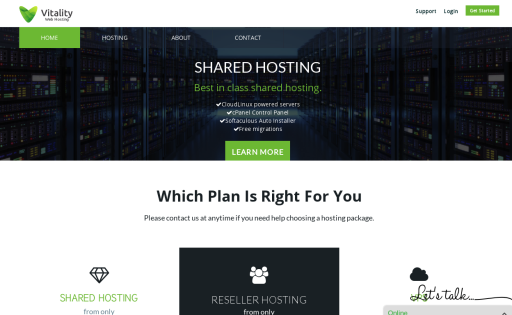 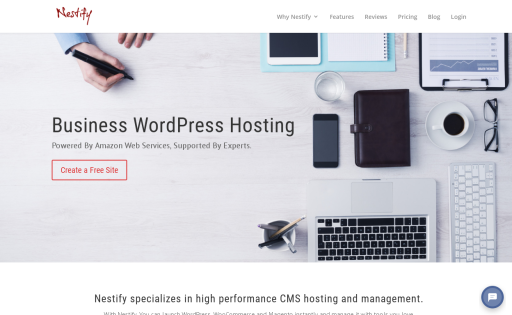 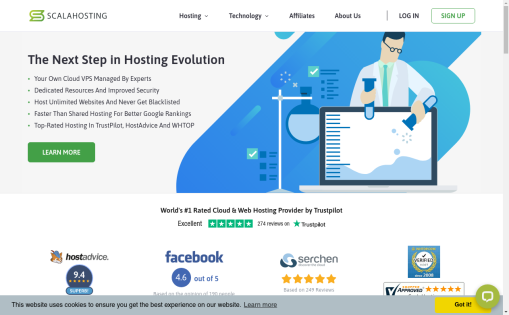 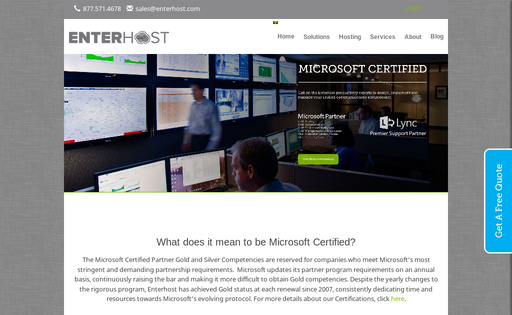 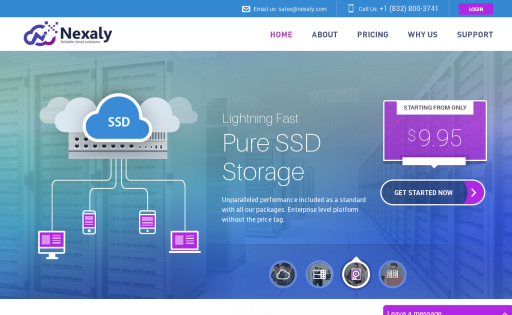 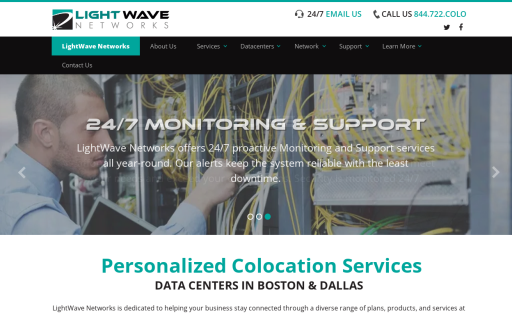 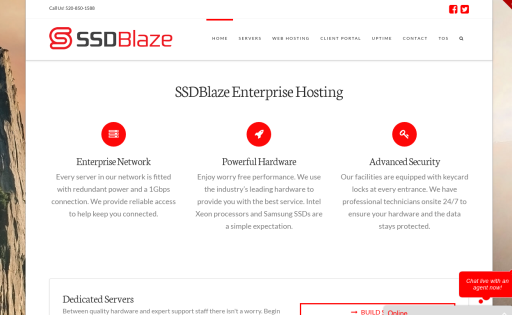 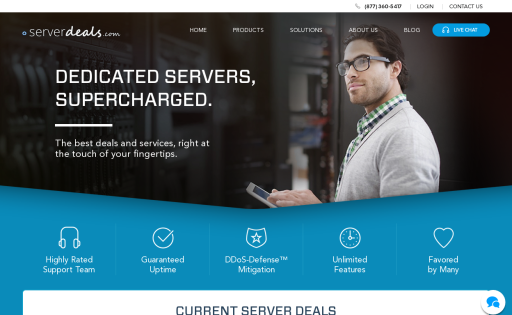 Our hosting solution is better then most hosting platforms, we are powered on a special designed data center and a unique provider. 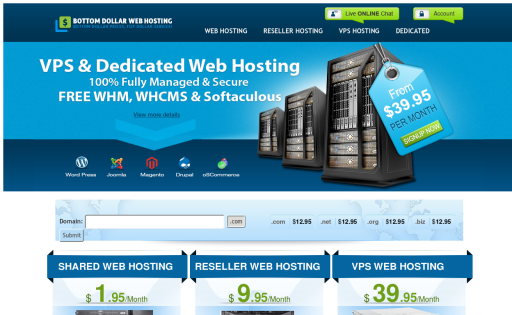 Our prices may look high at first but this works just like a credit card company. 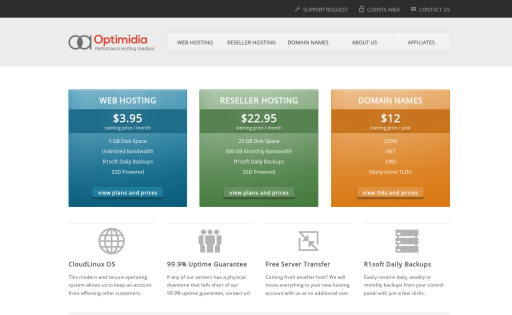 We lower your price if we feel you are a good customer. 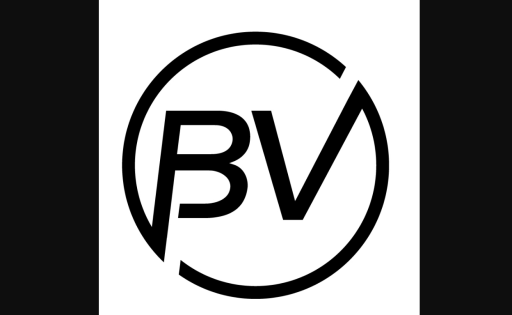 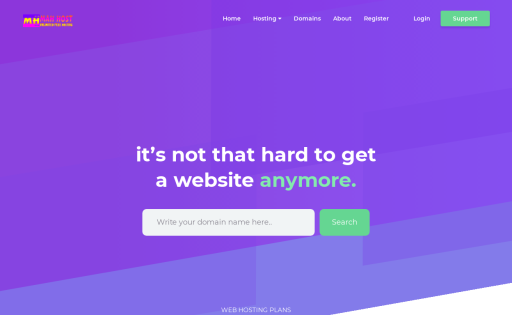 BlimpVentures is here for all your website needs! 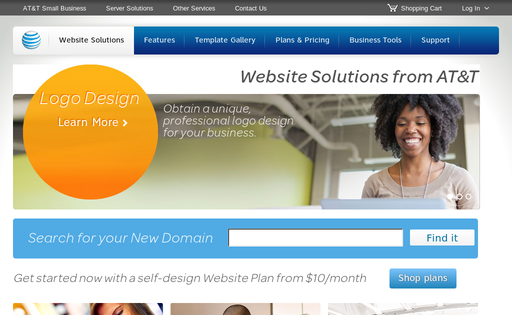 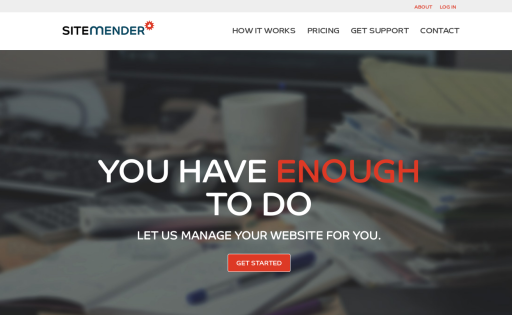 From website hosting to website design & development, we've got you covered! 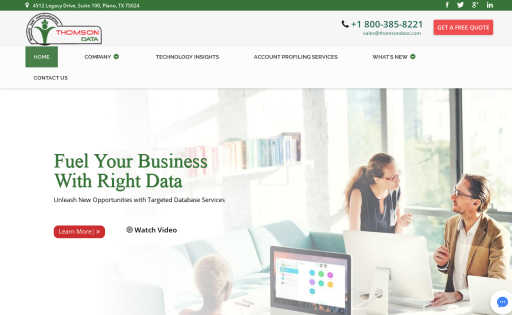 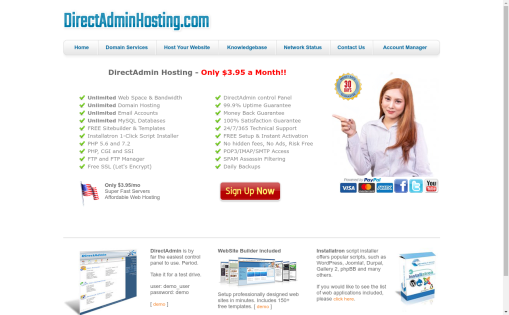 DirectAdmin Hosting, Domain Name Registrations, Unlimited web hosting provider, we use DirectAdmin control panel. 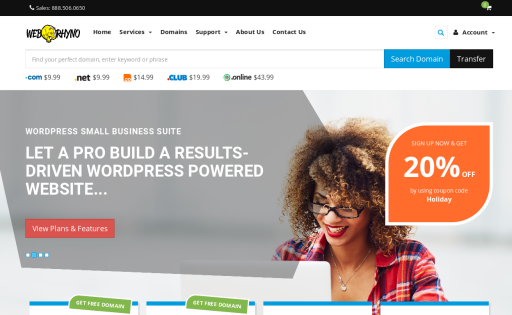 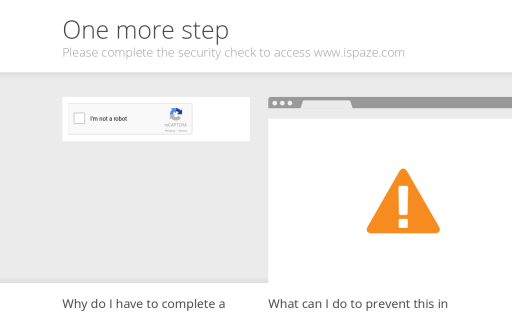 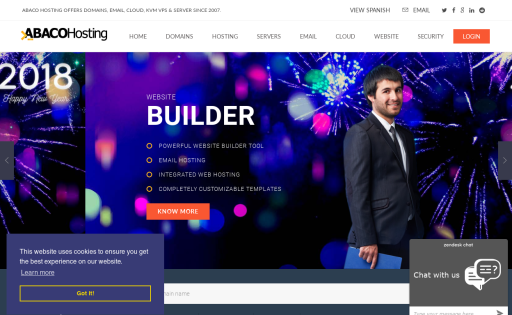 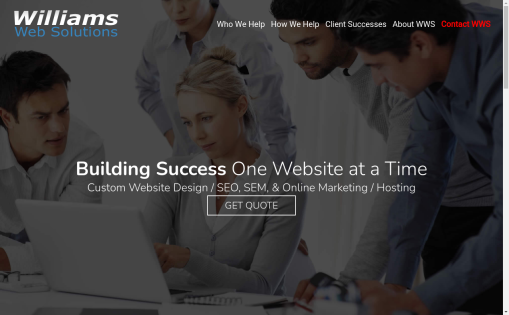 We provide a Free Website Builder and One-Click Script installer. 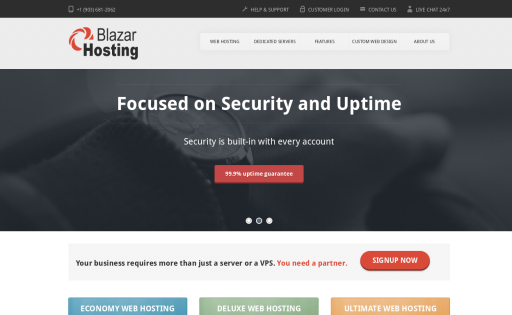 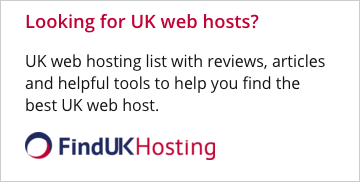 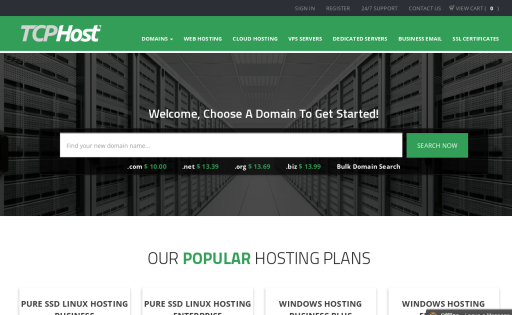 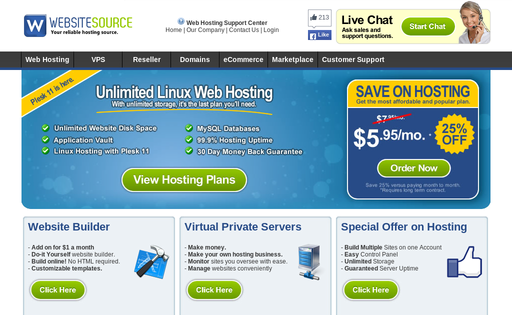 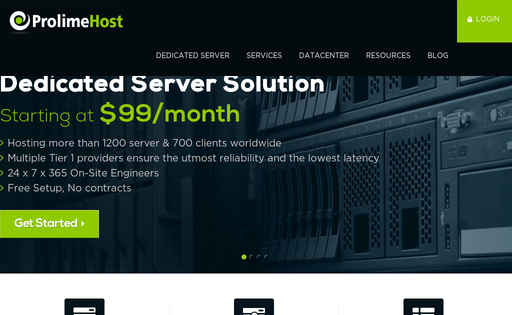 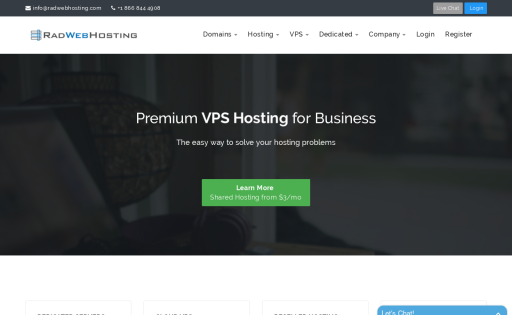 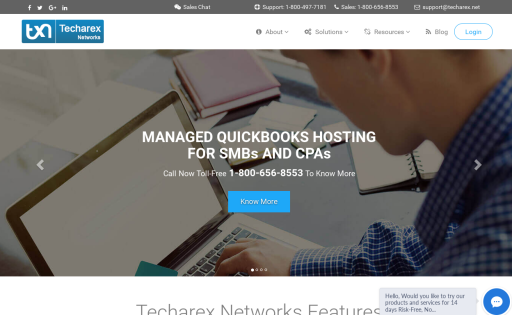 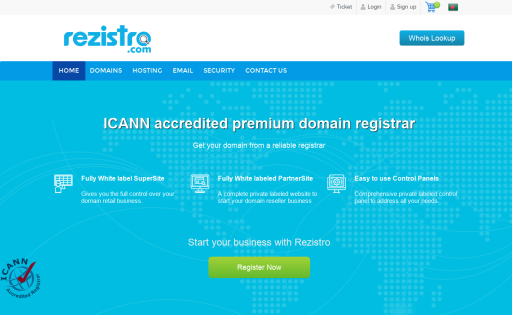 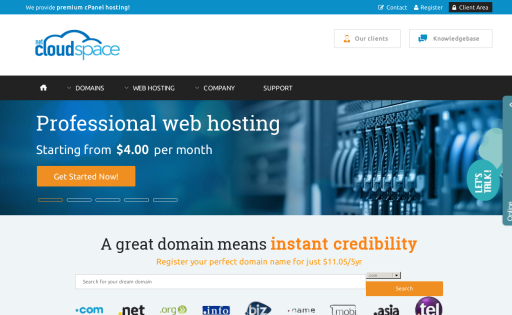 Just 3.95/mo for Unlimited DirectAdmin Web Hosting. 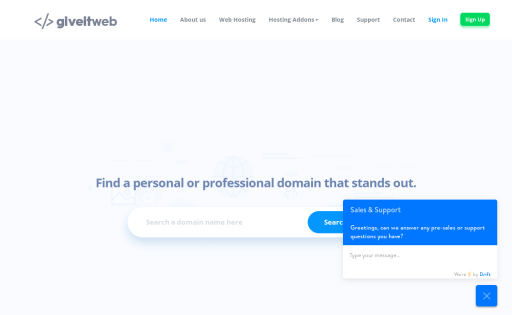 Get domain names, build your own website, host your website, blast some email marketing, rank higher on Google with SEO, and so much more on the cheap! 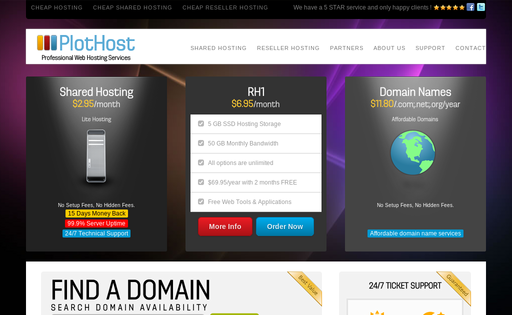 Go Host Mamma!